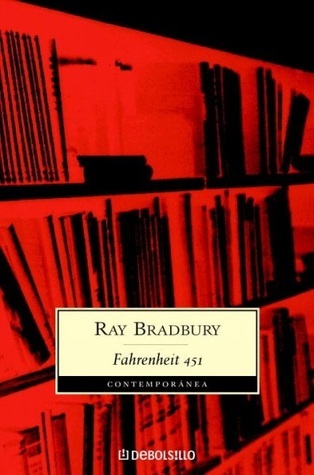 Ray Douglas Bradbury, American novelist, short story writer, essayist, playwright, screenwriter and poet, was born August 22, 1920 in Waukegan, Illinois. He graduated from a Los Angeles high school in 1938. Although his formal education ended there, he became a "student of life," selling newspapers on L.A. street corners from 1938 to 1942, spending his nights in the public library and his days at the typewriter. He became a full-time writer in 1943, and contributed numerous short stories to periodicals before publishing a collection of them, Dark Carnival, in 1947.